Wired to suit Kenwood TM-V7A, TM-V7E, TM-D700A, TM-D700E, TM-D710A, TM-D710E, TM-G707A, TM-G707E TM-V71A, TM-V71E and TS-480HX, TS-480HXE, TS-480SAT and others. 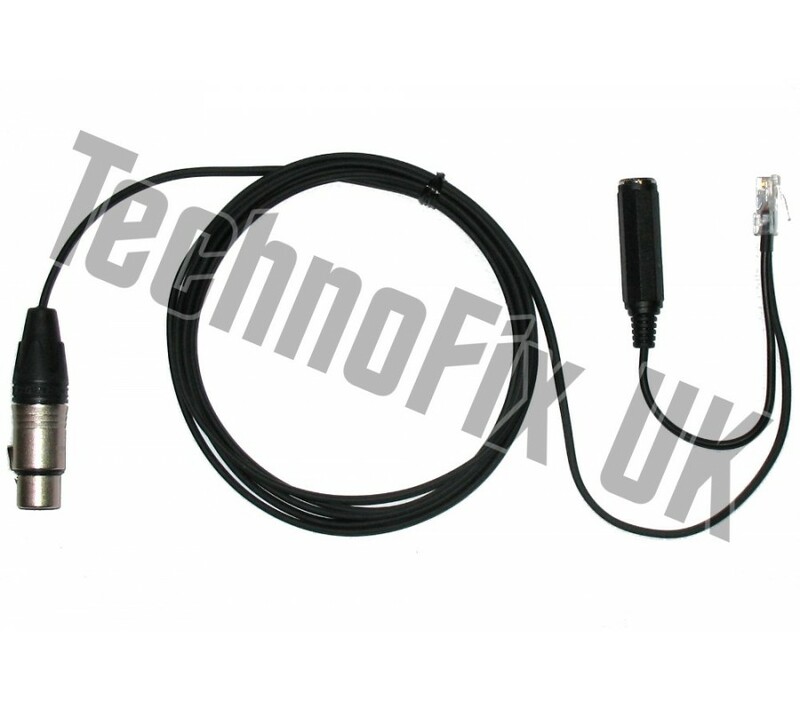 Equivalent to Heil CC-1-XLR-KM for Kenwood. 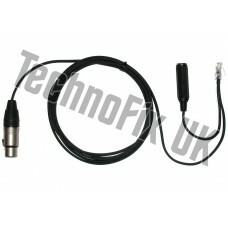 Suitable for Heil and other studio microphones with standard 3 pin XLR connection. 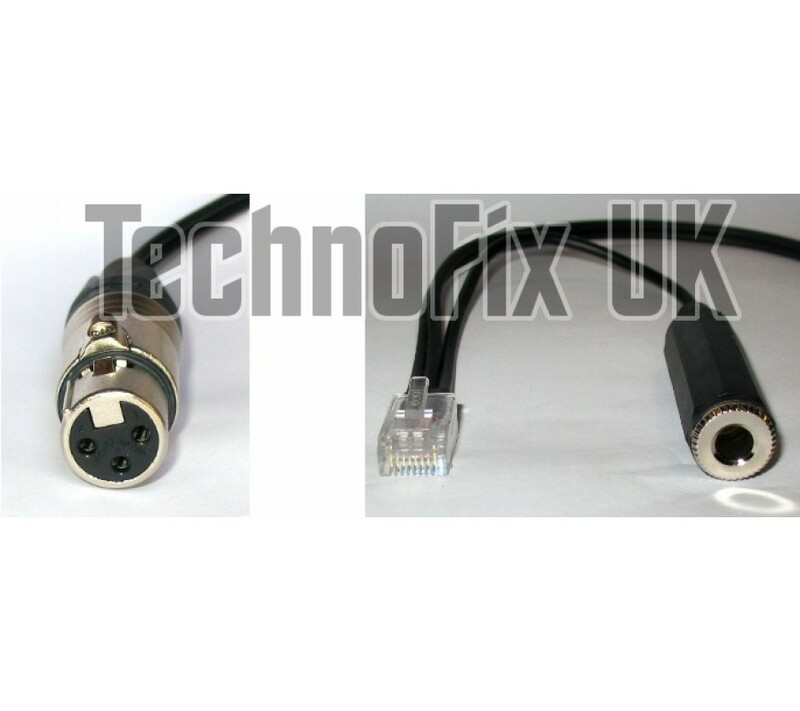 If your microphone requires phantom power, you may also need an in-line phantom power supply.